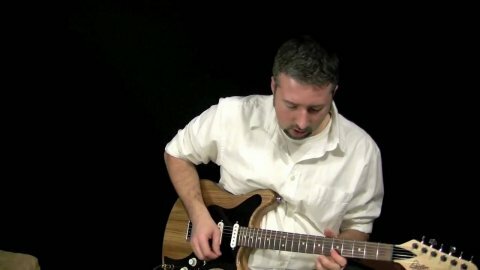 What does it mean to play with soul? 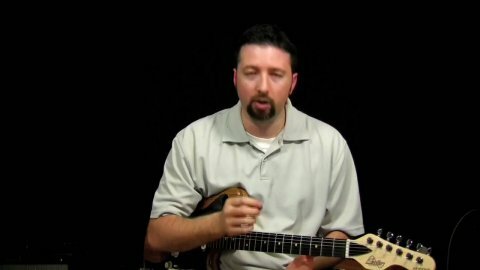 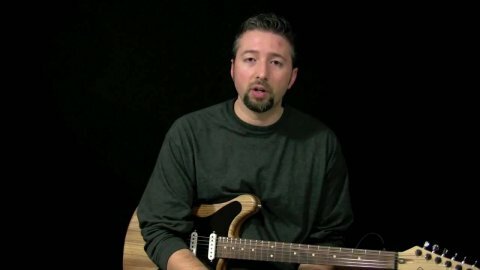 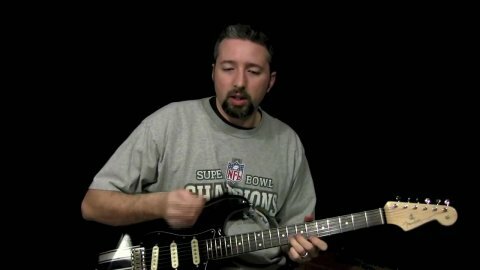 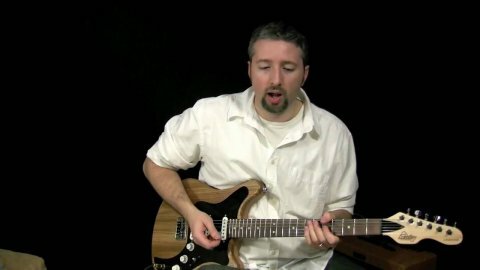 How do you make your playing more soulful? 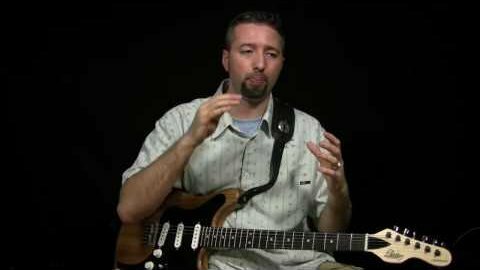 It might seem like an abstract concept, but there are several very real things you can focus on to make your playing more soulful. 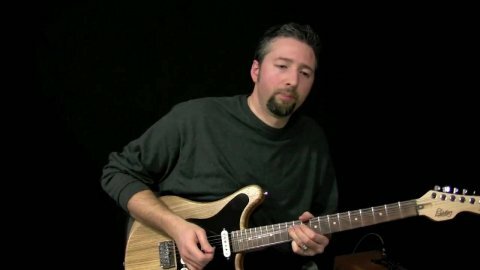 Playing With Soul - Part 1 - What Is Soul?